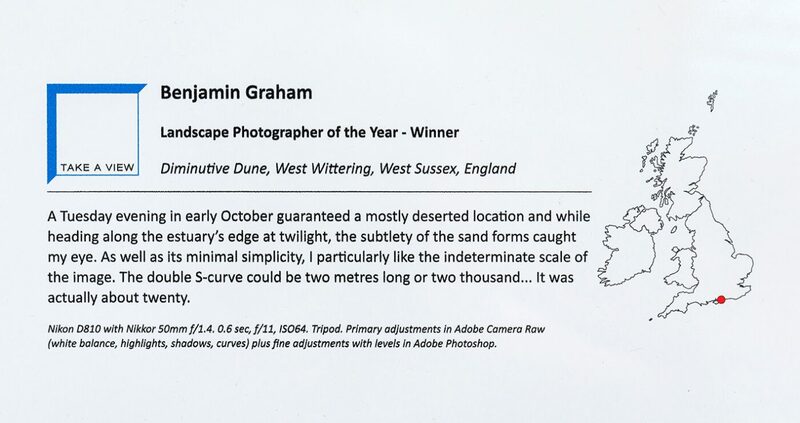 In October last year, I was delighted to have been informed that I had two images ‘Commended’ in the UK’s most prestigious landscape photography competition as run by one of the world’s most prolific landscape photographers, Charlie Waite, the Take-a-View Landscape Photographer of the Year. 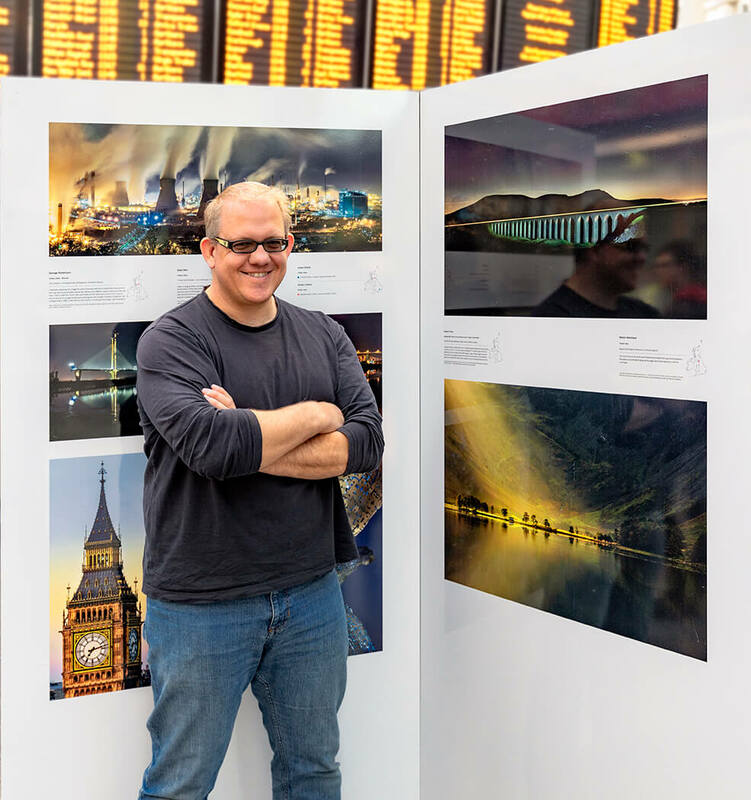 After three years of submitting images, to have an image or two accepted from the 18,000 entered every year, is a huge feat in itself and one that I was very happy to have finally achieved. 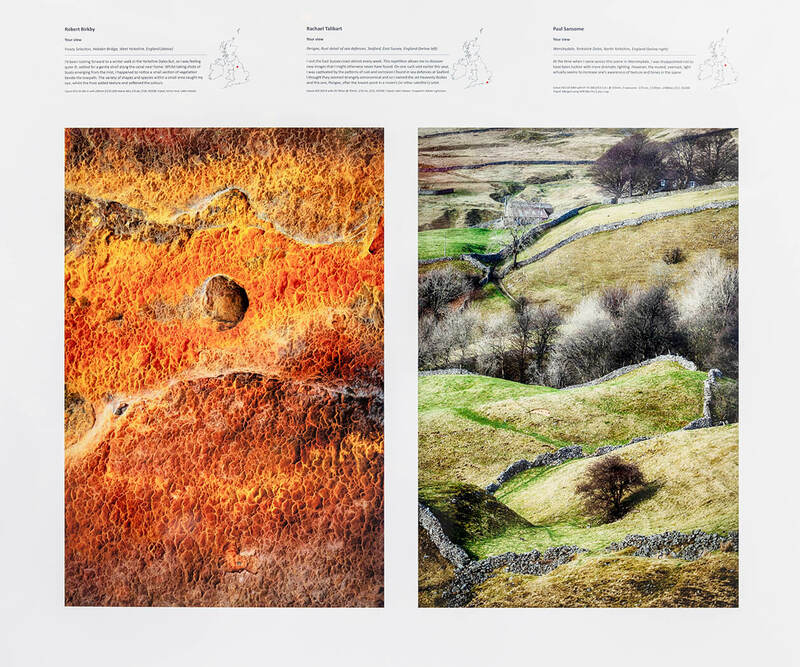 The competition also has an hard cover book printed showcasing all of the successful images which roughly amounts to around 150 a year. 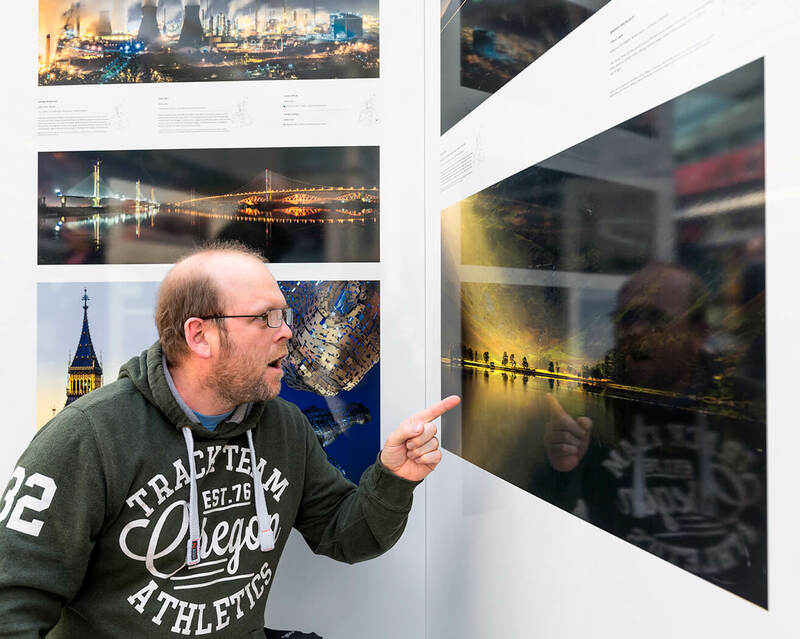 There were around fifty five photographs on display and I have to confess to being seriously impressed with the very high standard of them on show. 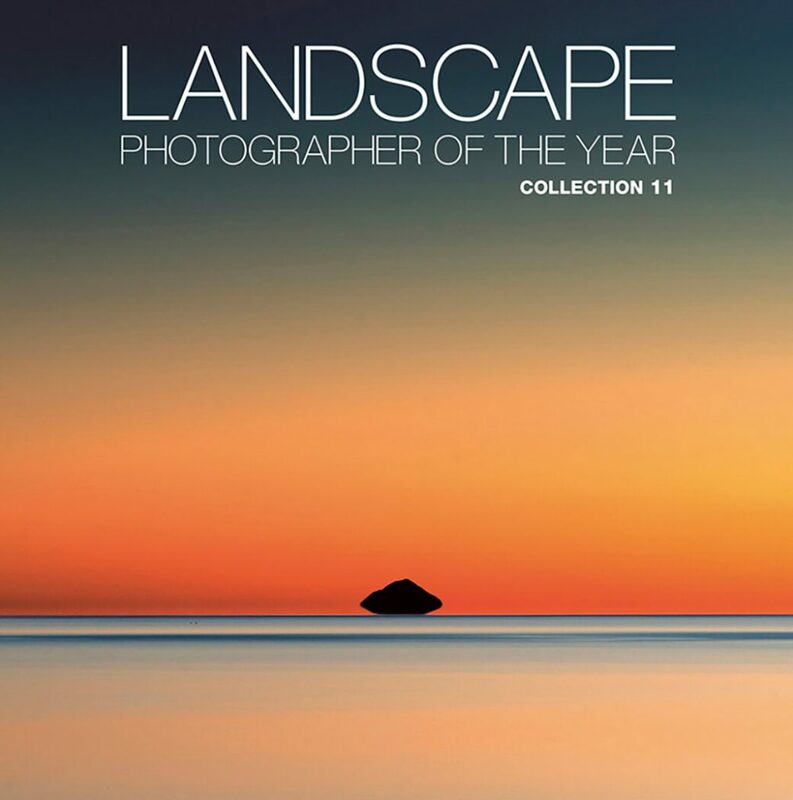 I would say that they represented the best display of photographs I have seen in any Take-a-View LPOTY exhibition in recent years. 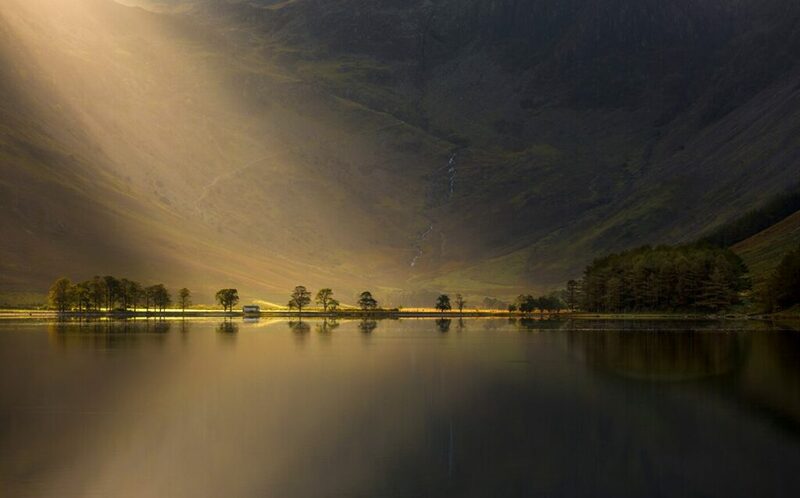 I was very pleased to have one of my Commended images on show (Nature’s Torchlight, Buttermere, Lake District). Here are some photos that I took of the exhibition. 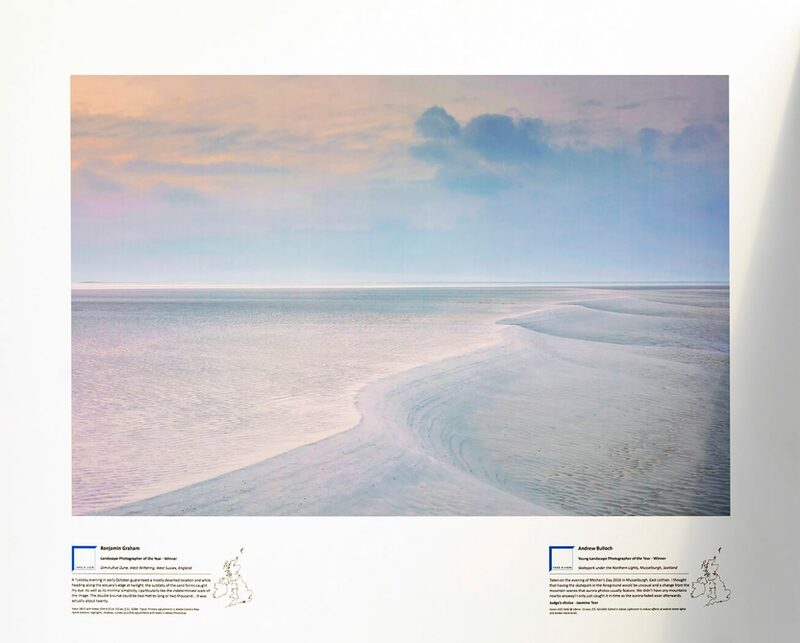 We’ll start with the overall winner of the Take-a-View Landscape Photographer of the Year Benjamin Graham and his ‘Diminutive Dune, West Wittering, West Sussex’ image. 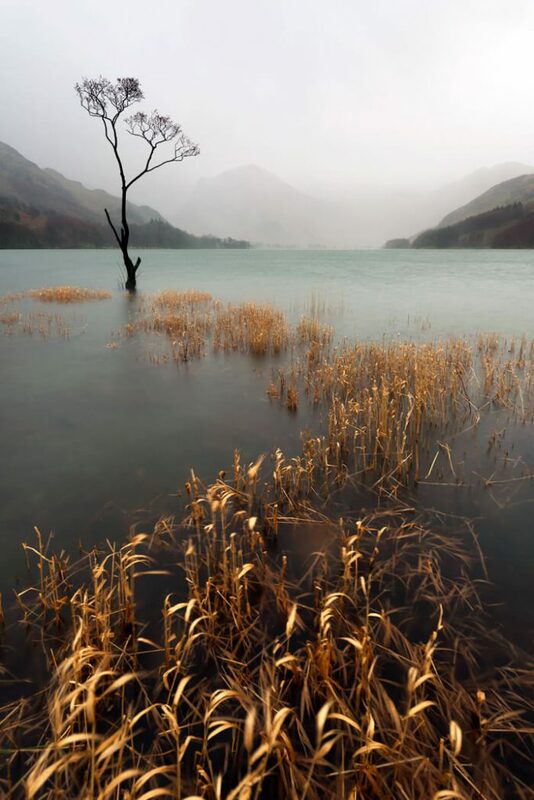 This image won Benjamin £10,000 and the UK’s most coveted title in landscape photography. I have to confess to being more impressed with the image once I had seen the print up close for a lot of detail cannot be appreciated until you see it in the flesh. A HUGE well done to Benjamin on his success and looking back at Benjamin’s success in recent competitions, perhaps it was only a matter of time until he struck gold. 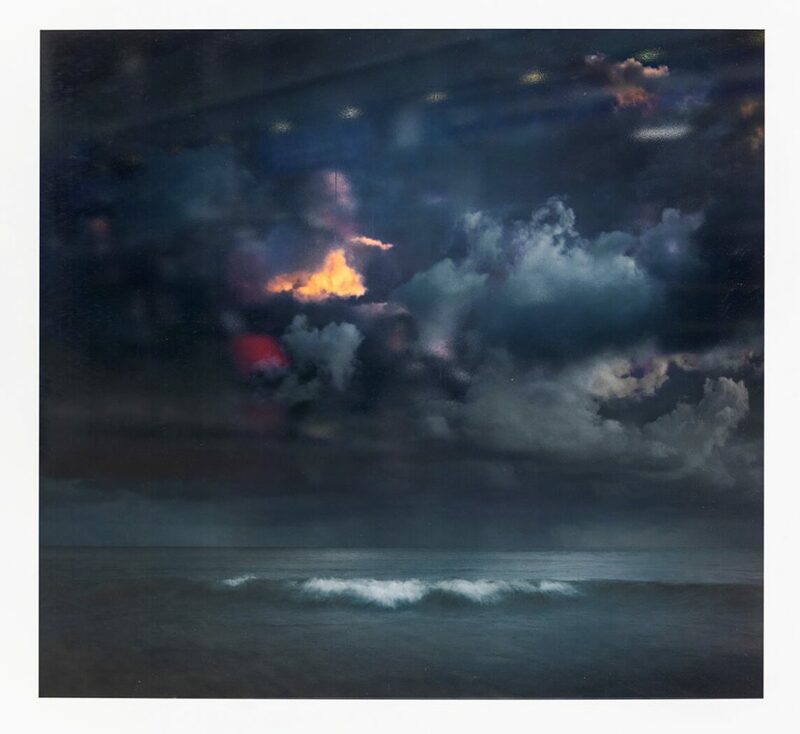 Other images that impressed me were Rachael Talibart’s stunning ‘Fire Within, Birling Gap, East Sussex, England’ which won the Classic View Category. Rachael also had a gorgeous image of some rust Commended in the ‘Your View’ Category entitled ‘Perigee, Rust detail of sea defences, Seaford, East Sussex, England’. Paul Sansome and his gorgeous capture ‘Wensleydale, Yorkshire Dales, North Yorkshire, England’ is featured next to Rachael’s. 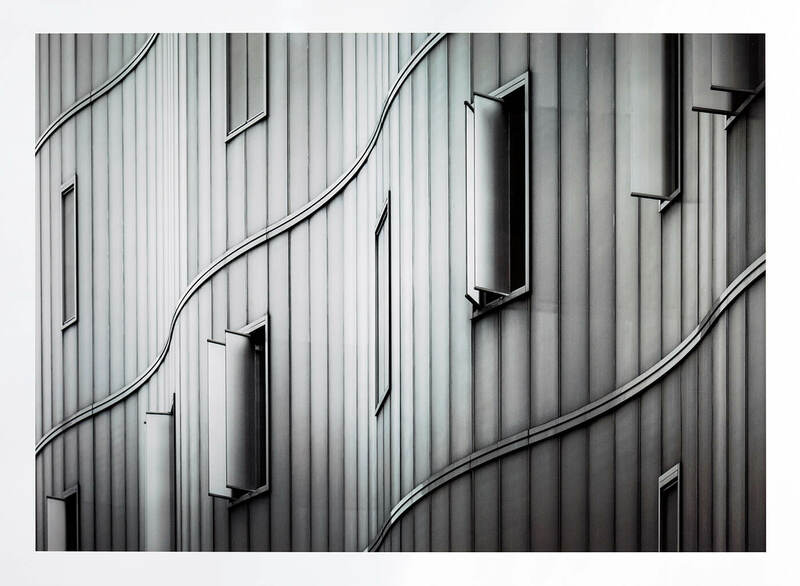 Mark Cornick’s ‘FujiFilm Print Prize’ in the Urban Category image entitled ‘Architectural Detail, London, England’ was one of my favourites too. An absolutely stunning capture. All in all, this is a superb exhibition and one that should have people take a lot of inspiration from the photographs shown. 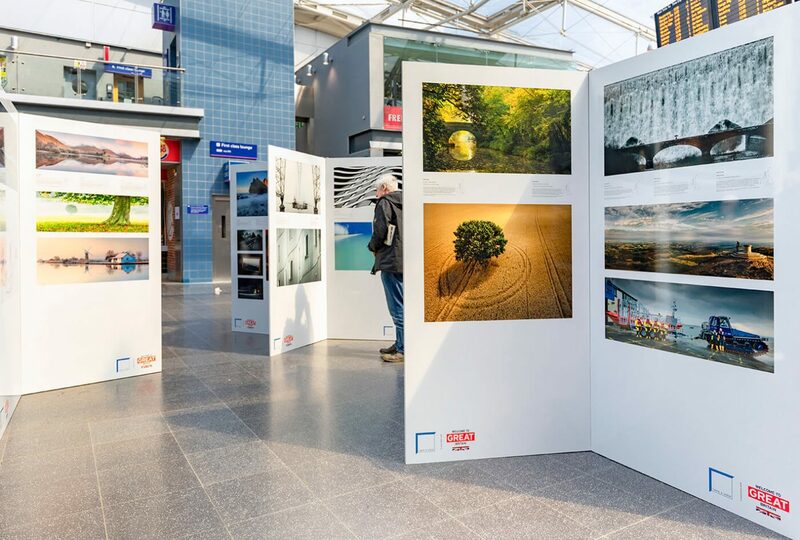 Get yourself down to Manchester Piccadilly train station before the 5th May 2018 and spend a very enjoyable hour or two at your leisure. 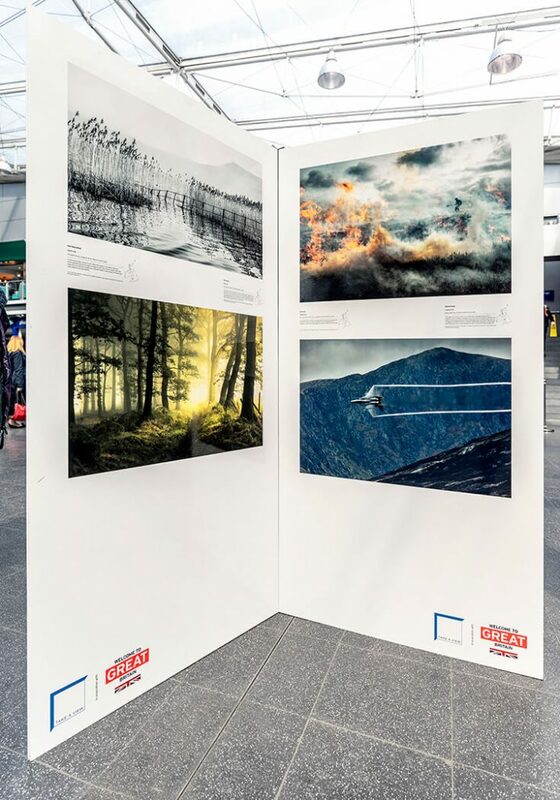 Congratulations on your image being used in such a fine collection of images, it’s well deserved. Thank you very much for saying Derek. It really does lift your work to another level when you see it on display in print. It’s genuinely lovely to see. Thank you very much Steffi. That’s lovely of you to say. The purpose of writing a blog of my visit was to give people an little glimpse into what the exhibition entails and the stunning work on display. Let’s hope I can get another couple in the book again this year (fingers crossed). Very interesting. It is going to Birmingham in May so I will plan to make a visit. It will be interesting to see them “in the flesh” as opposed to images on my computer or tablet. Cheers Michael. I just know that you’re going to love the prints on display. They look great up close. Congratulations Melvin! Your “Nature’s Torchlight” has been one of my favourites since I first saw it on your website, it was among those images of yours which persuaded me to apply for your Lake District workshop in 2016. Whatever is the jury’s decision, for me this is the best. Aww thank you Csilla. I’m aware that Nature’s Torchlight is one of your favourites (psssst. mine too, lol). What to enter into the competition this year I wonder? Hopefully I’ll have a couple of images to enter and see how they do. Thank you very much Beverley. Always an honour to have your work recognised and appreciated but more importantly, if it moves people and leaves a lasting impression, that’s the greatest gift I can give and receive.